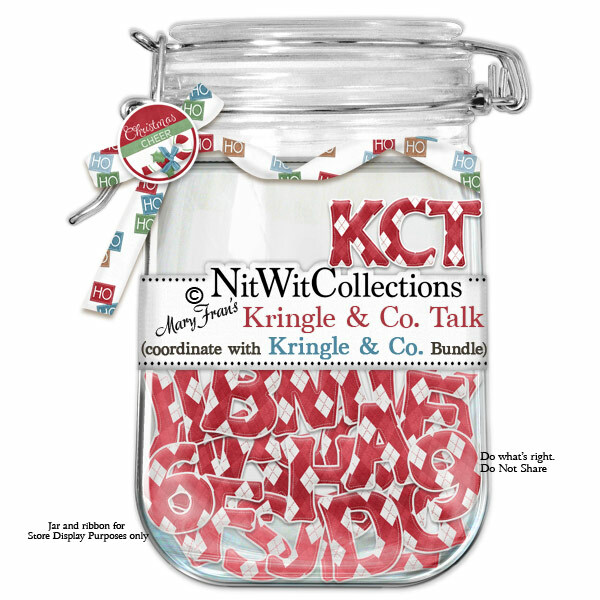 "Kringle & Company" Talk gives you a way to spell out exactly what you would like to say with this boldly coloured alpha. Is it a name, title or date??? This colour coordinated alpha is a must have accompaniment to our FQB - Kringle & Company Collection.